November 7, 1932 - August 31, 2017 Ernestine 'Ernie' Gohrband Oringdulph died peacefully at home August 31, 2017 in Portland. Ernestine "Ernie" Gohrband Oringdulph died peacefully at home August 31, 2017 in Portland. Ernie was born Nov. 7, 1932 in Portland to Ernest and Pauline Gohrband. Her older brother, Rodger preceded her in death. Ernestine's childhood was spent in both Portland and Caldwell, Idaho; exploring the Wild West on horseback and developing her love of music and dance back home. 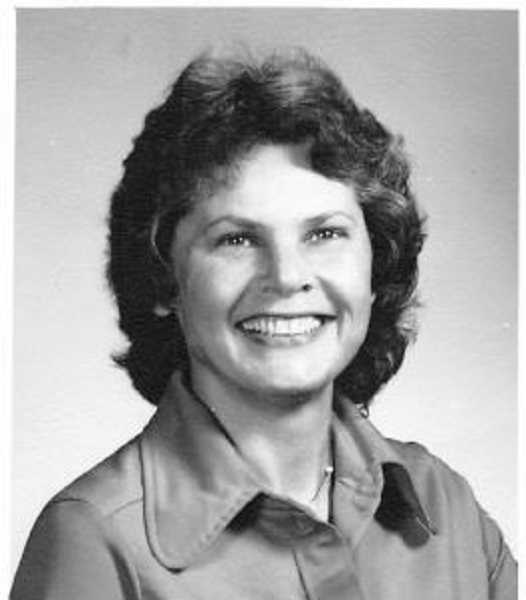 Ernie graduated from Grant High School in 1950 and soon after earned her BA in music from the University of Idaho. Her love of music and teaching led her to the University of Texas, Austin where she earned her Master's in Music Education. After her graduation she stayed in Texas and taught for two years and then moved back to Portland to share her passion with the students and communities in Portland Public Schools. Ernestine married Robert Oringdulph in June of 1957 and soon after began raising their three daughters, Diane, Mary Ann and Judy. Never one to skip a beat, Ernie dedicated her free time to her family and friends and was a tireless advocate for kids and the arts. Her list of community accomplishments is immense. To name a few: Kappa Kappa Gamma sorority, Portland Junior League, Portland Rose Festival, Community Music Center, Portland Sapporo Sister City Assoc., Portland Youth Philharmonic, Young Audiences, Art Camps in Sapporo Japan, Beaux Arts Society, Friends of the Performing Arts Center, Duniway School, KBPS Radio, Stephenson Elementary, March of Dimes, PTA and Camp Fire Leader. She loved spending time at Manzanita Beach with her family and dogs, knitting, reading and playing games, her favorite being dominoes. Ernie was a woman of faith and we know that she is already singing in God's choir and playing in His orchestra. Ernie is survived by her husband of 60 years, Bud Oringdulph; daughters, Diane O. Gibbs (Leland), Mary Ann Oringdulph and Judith O. Rompa (Michael); and grandchildren, Haley and Sydney Gibbs, Brian Oringdulph and Maxwell and Claire Rompa. A celebration of life will be held at 4 p.m., Nov. 4, 2017, at the Multnomah Athletic Club. Remembrances may be made to the Community Music Center or the Portland Youth Philharmonic.